If you vend products not in need of refrigeration, this is the vendor for you. 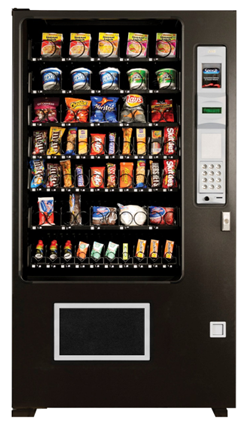 The WideGem is a full-size non-insulated merchandiser available in various configurations. It is available in either a gray motif or our standard black, and is ROHS compliant. 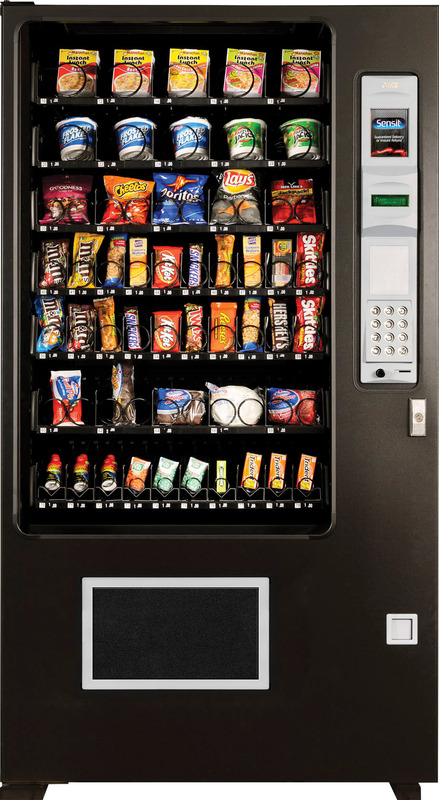 An economical merchandiser for vending non-perishable products.